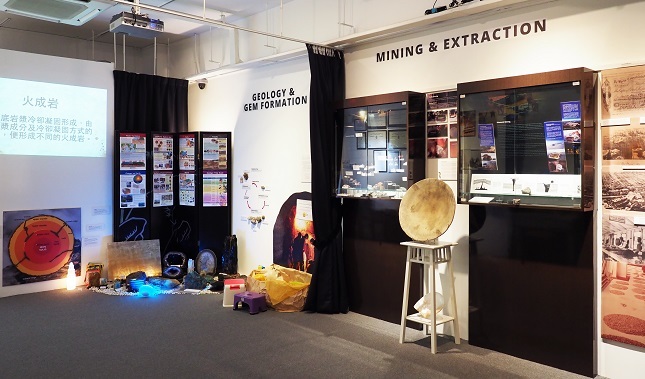 The museum theme covers the following components: The Earth and Gem formation, Mining and Extraction, Lapidary and Diamond Manufacturing, Trade and Industry. 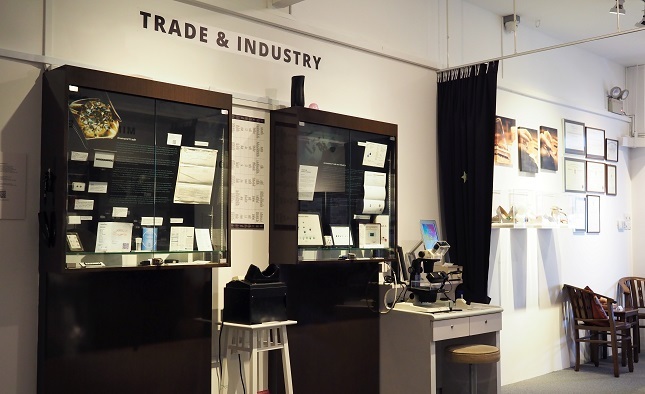 There are more than 300 gem mineral samples and exhibits, including gem identification reports and gem cutting tools. One main attraction for children is the Rock Garden which has exhibits as large as a 20kg petrified wood from Indonesia, as well as a sand pit that depicts the mining process. 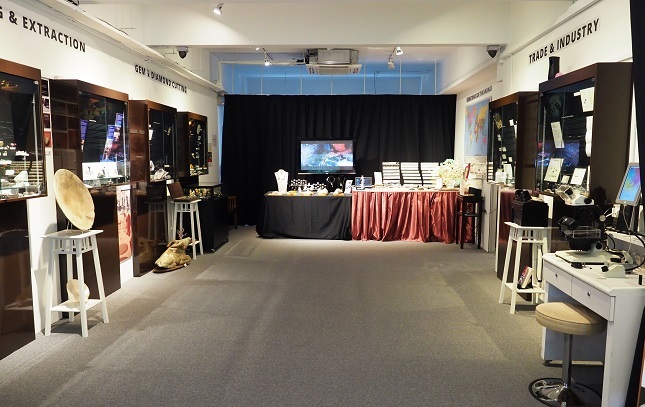 The Gem Museum envisions to be the platform that bridges the gems and jewellery industry with the rest of the world. Visit Gem Museum's website for more information.